This Tuscan estate by Richard Drummond Davis is located on a legendary street, with 4 acres of perfectly manicured organic grounds and gardens. 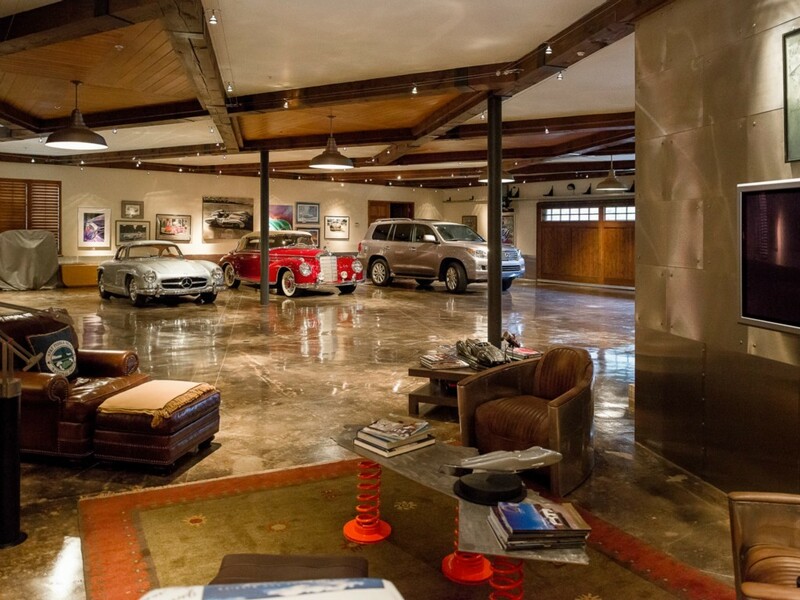 The incredible man cave on this estate is fully air conditioned and heated, allowing the owner to spend as much time as he wants with up to ten cars. Quite a sweet spot. Listed by Lisa Besserer for $20 million. 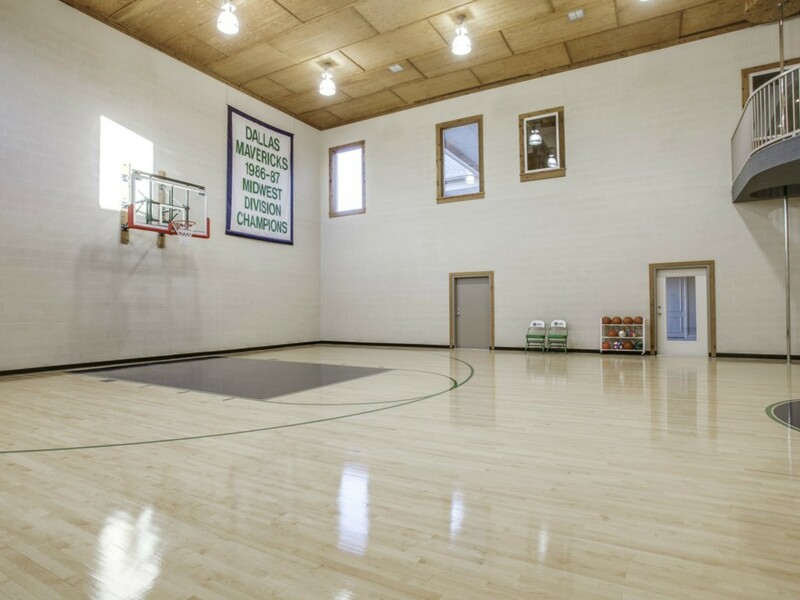 The Hartlee Field Ranch is located 30 miles north of DFW, a 19,500-square-foot house sitting on 652 acres. 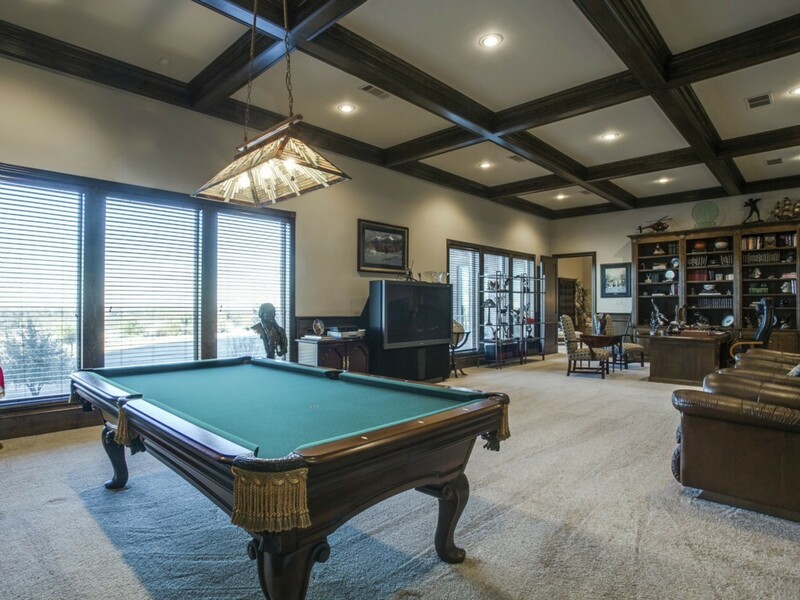 It offers multiple man caves, from the fantastic pool table room pictured at the top of this post to an an indoor basketball court for shooting hoops. 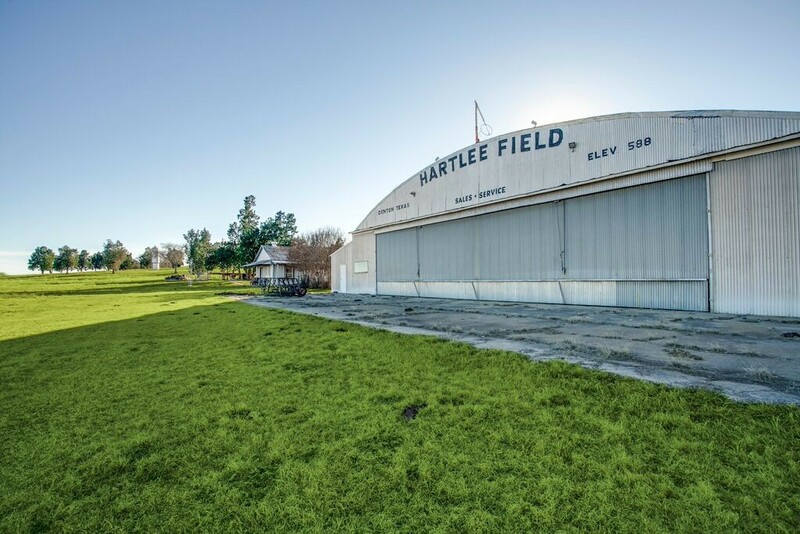 The land includes the historic Hartlee Field Airstrip, a training ground for military cadets in WWII. 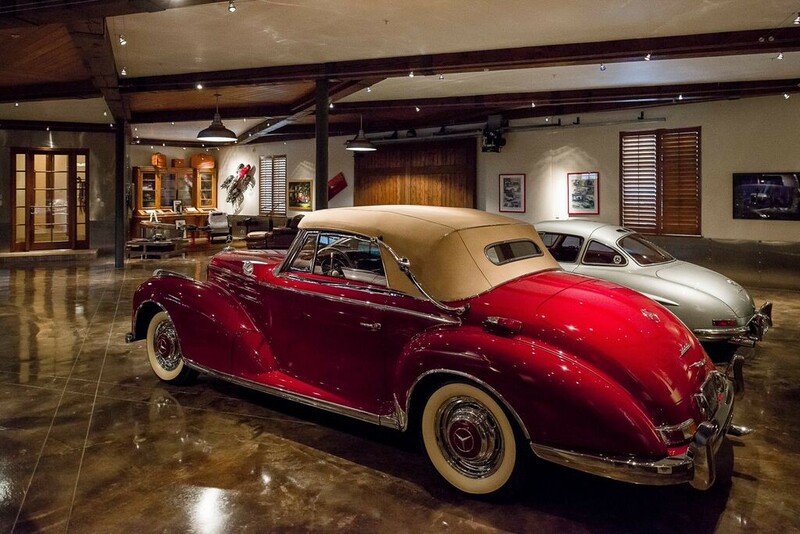 Listed by Angie Nelson for $14.85 million. 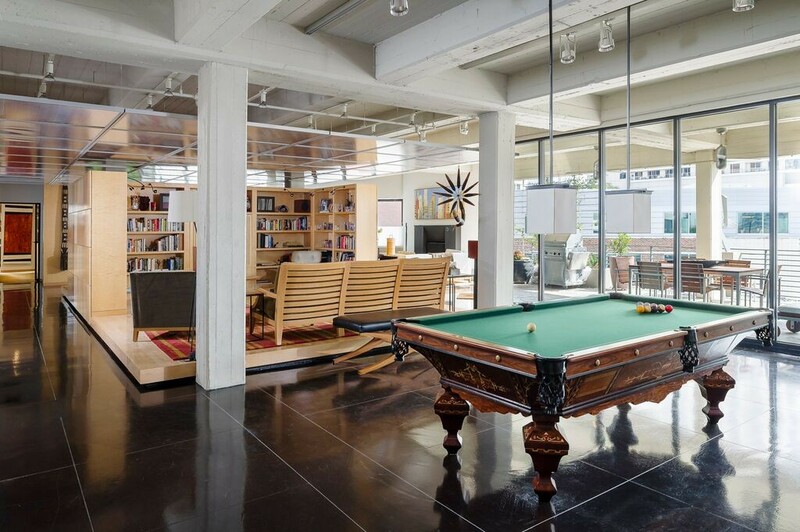 Ping pong never looked so luxe! 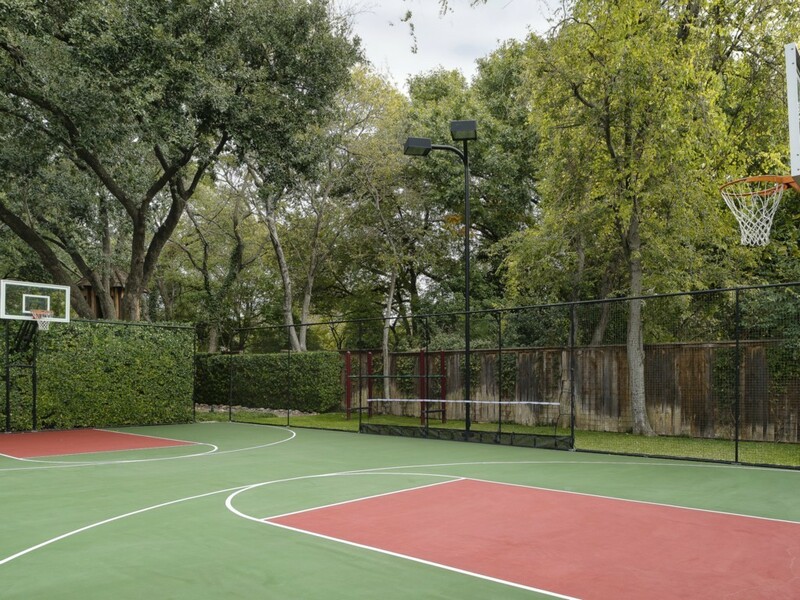 Play in a gracious European-inspired traditional home on approximately 1.46 acres. 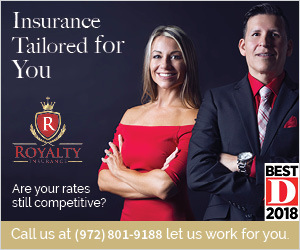 The beautifully manicured grounds offer six outdoor fireplaces, terraces, and a custom treehouse and playhouse, pool, spa and sport court. Listed by Amy Detwiler for $10 million. 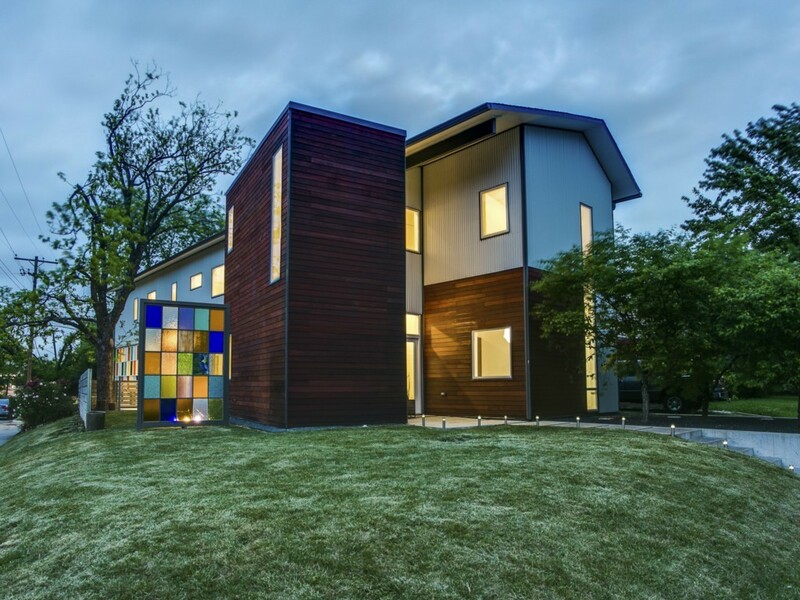 This ultra-contemporary in the Knox-Henderson neighborhood features two-story glass walls, open spaces, and museum finish walls for art. The man cave is an attached garage-workshop area for “handy dad.” It’s a great buy for a contemporary under a million. 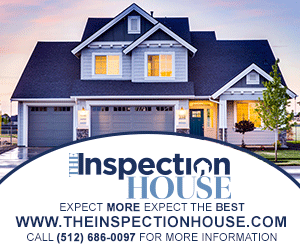 Listed by Robby Sturgeon for $779,000. 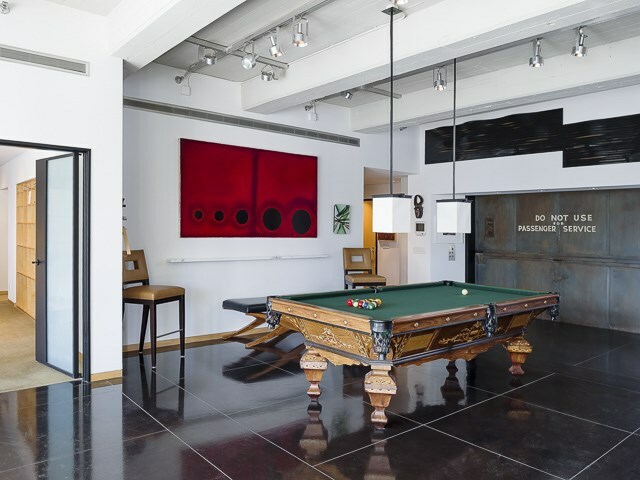 This property offers modern living in a pre-WWII brick building in the center of Dallas’ downtown/Uptown neighborhood. 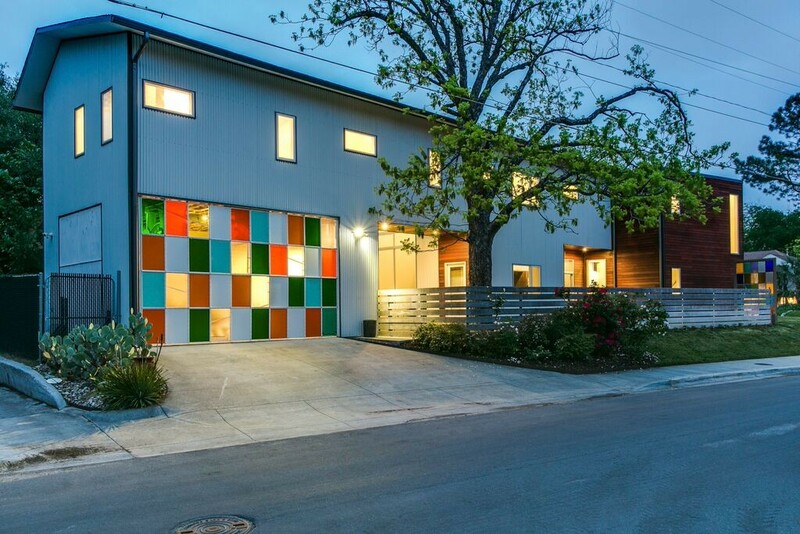 This gem features designer finishes, glass walls, and an awesome location. The man cave here offers panoramic views from the Pegasus to the Perot Museum of Nature and Science. Listed by Anne Goyer and LeeLee Gioia for $2.875 million. 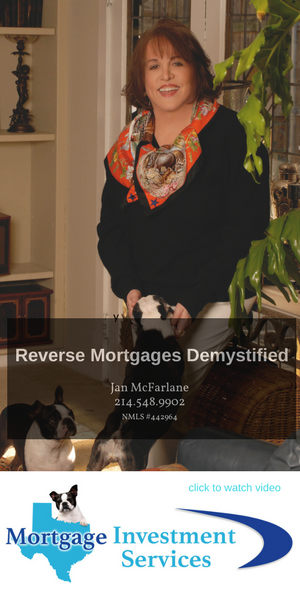 Known as the Dallas White House, this neoclassic design has 17th- and 18th-century fireplaces and burled walnut walls. 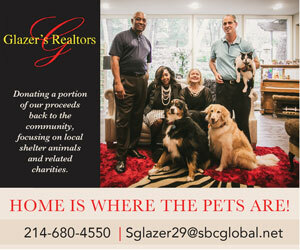 The house sits on 3.3 acres on one of the most desired streets in the city. 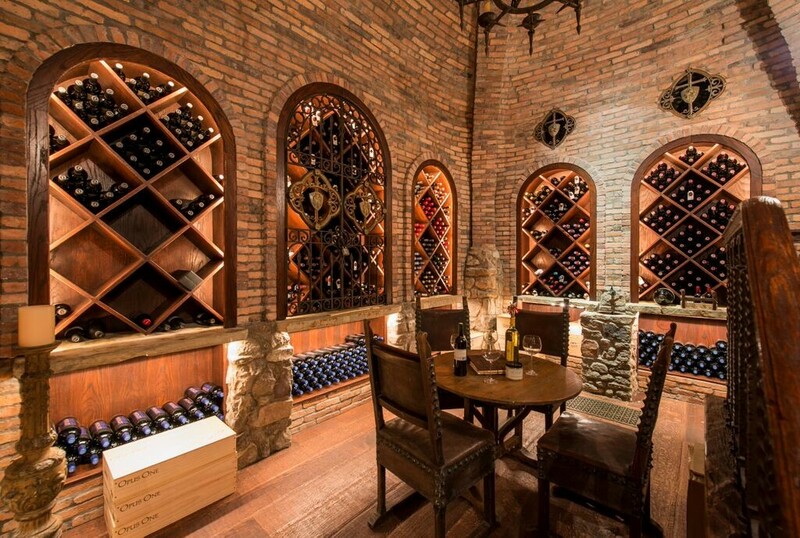 The man cave in this palatial estate is a gorgeous wine room, where he can sip in style. 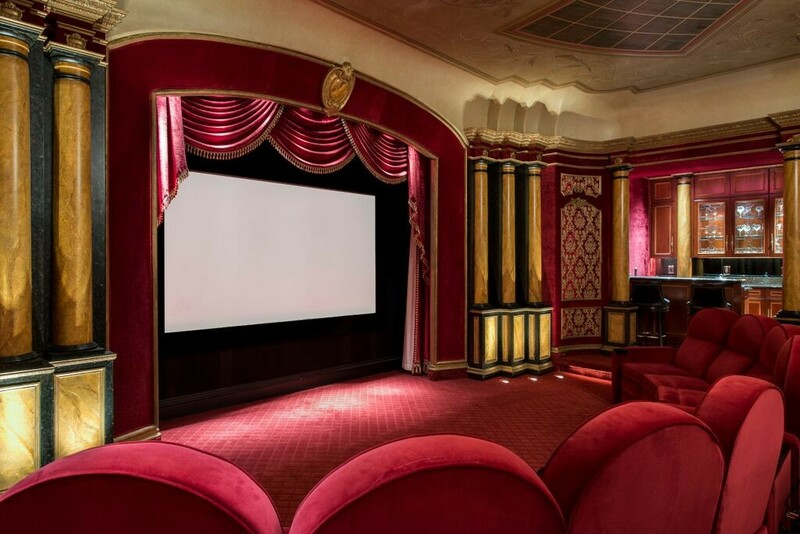 If that isn’t luxe enough, there’s an in-house theater, replete with red velvets cinema seating, a full bar, and large screen. Listed by Joan Eleazer for $19.5 million.